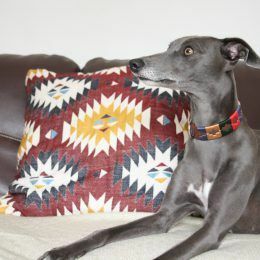 Our Handmade Cheveyo Aztec Beaded Leather Sighthound Collars. 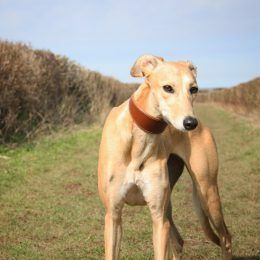 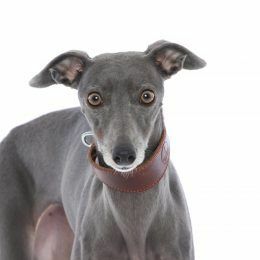 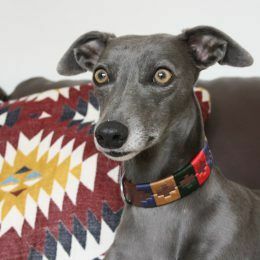 Made from real Sheep Leather with a soft suede backing and padded for comfort, these beautiful Collars will not only be comfortable for your Sighthound but they will also stand out from the crowd. 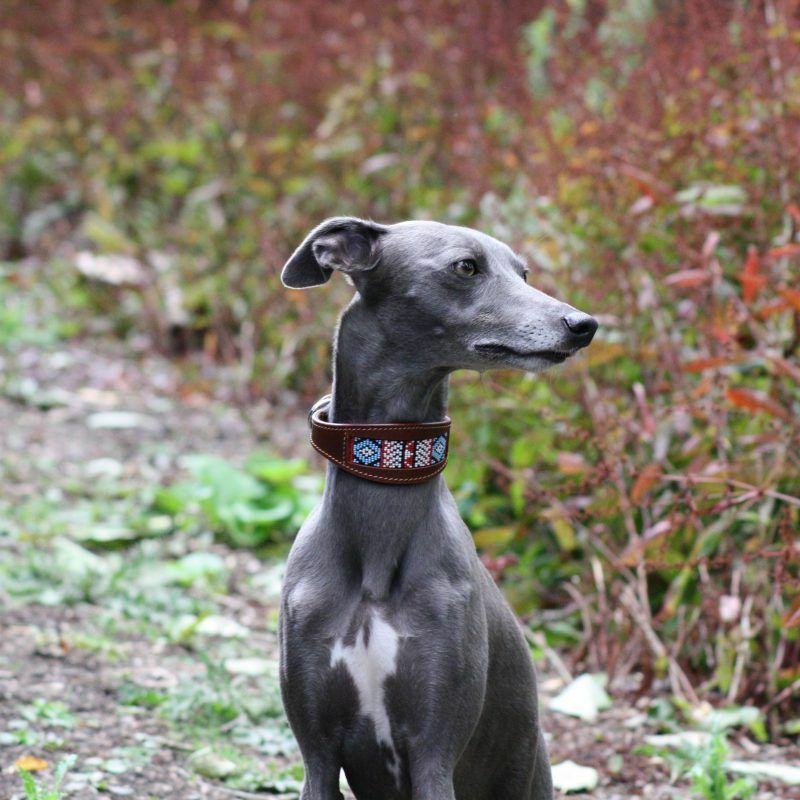 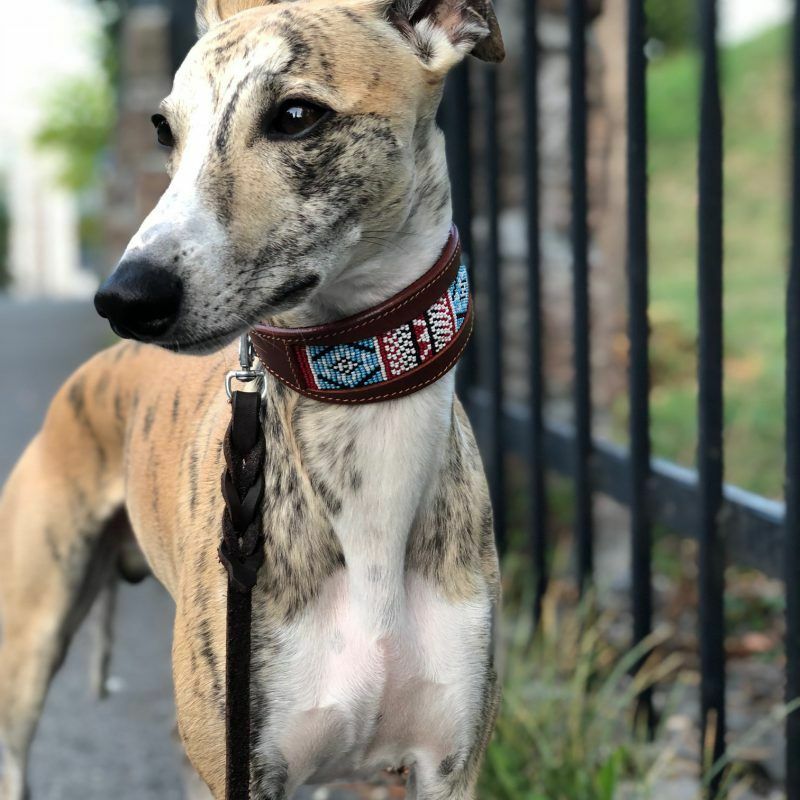 The Collar was perfect for our whippet. 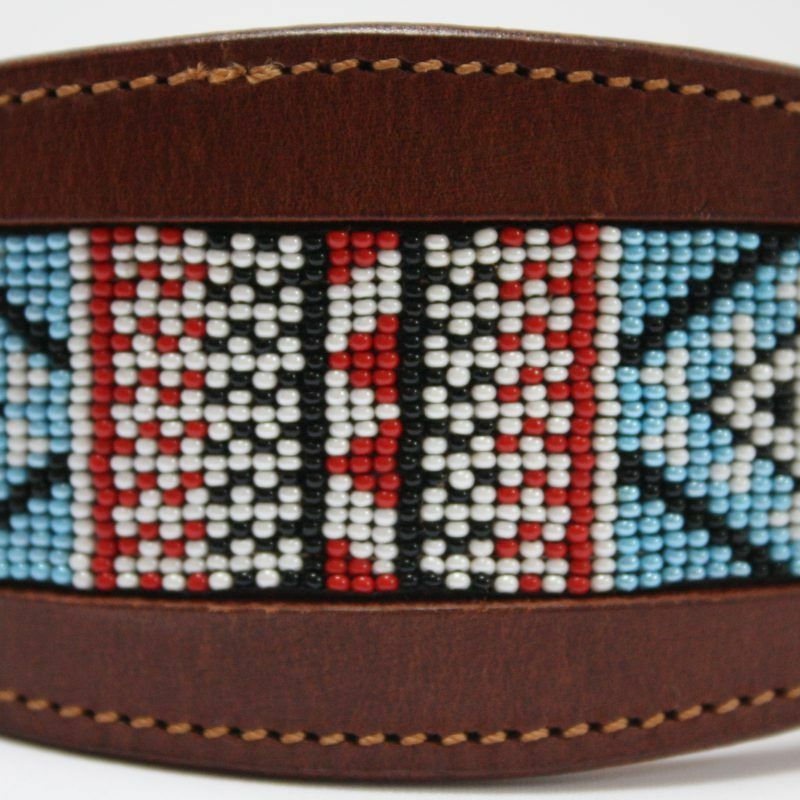 Beautiful piece of work! 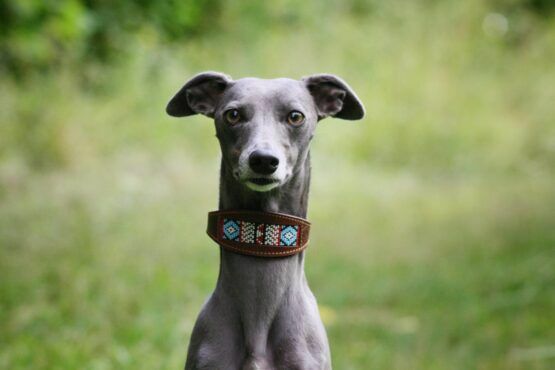 My daughter, for whose greyhound I bought this collar, is absolutely thrilled with it. 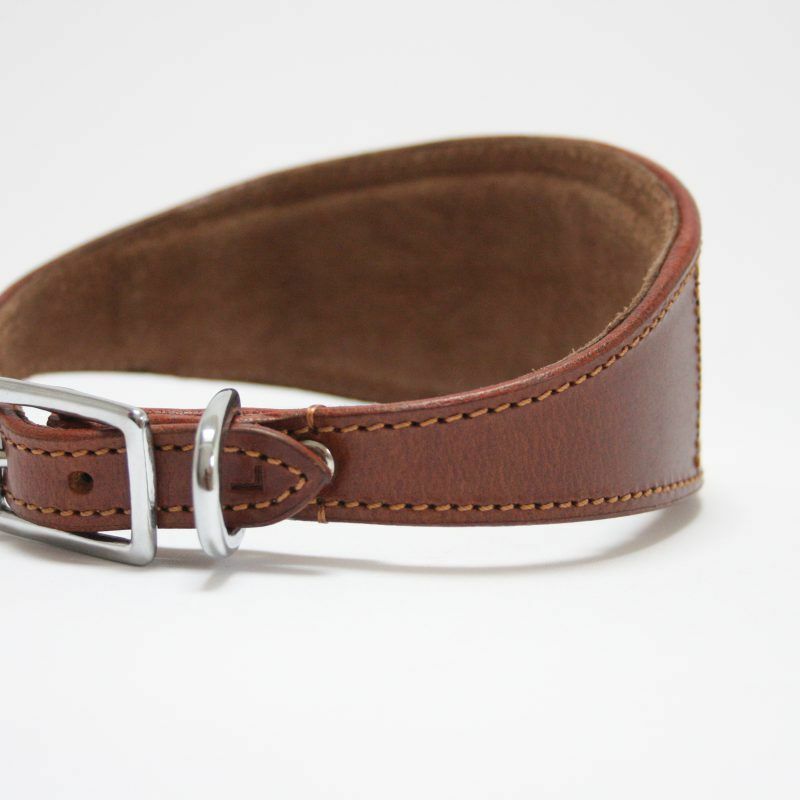 So much more attractive and jolly than the old plain black leather one. 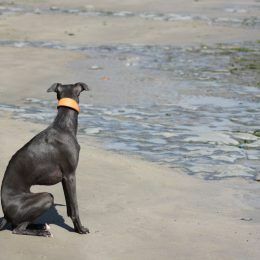 Great shape for a greyhound – he is comfortable and happy with it too. 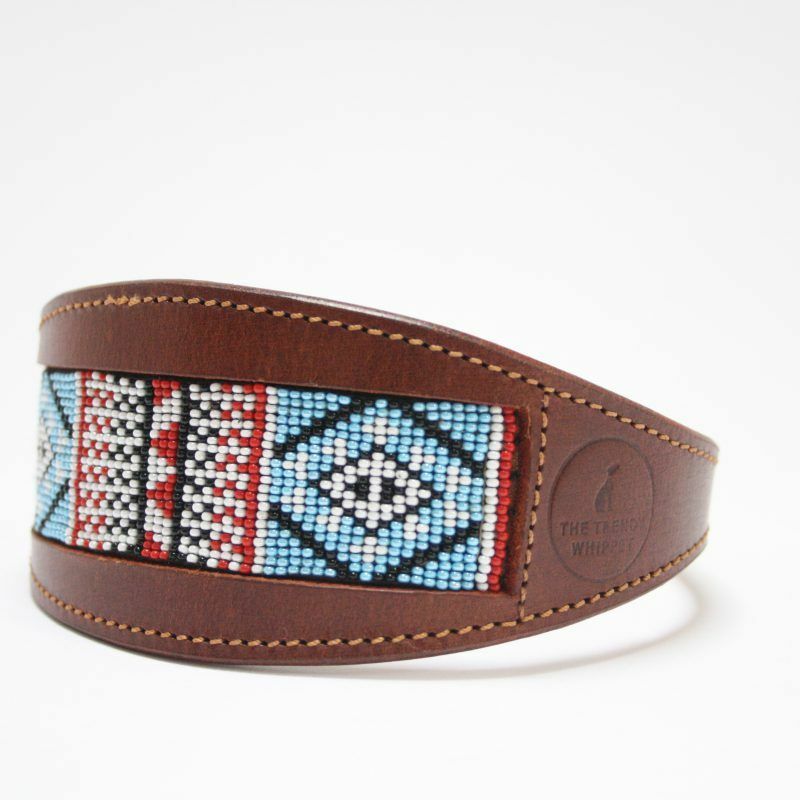 Not sure he appreciates the beading himself, but he certainly gets lots of admirers! 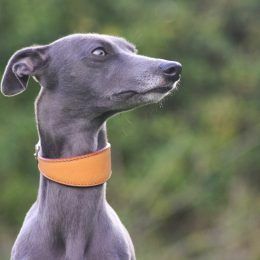 Absolutely beautiful collar and very well made.